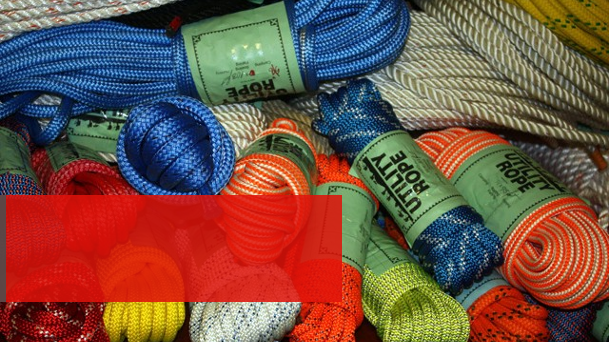 Whether you need climbing rope, rigging rope, throw line or prusik cord you can count on us to get you the rope you need at a price you will love. No matter if you are a top pro or someone new to tree climbing, we have something for you. We also provide on site splicing for all the ropes we carry. Need a special split tail, or an end-to-end prusik in Kevlar for a secured footlock event? 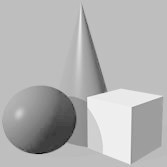 No problem, give us a call and we can get you squared away.